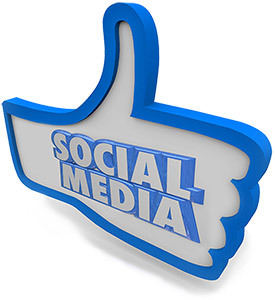 Thank you for your interest in our Social Media Marketing services! A website is the perfect way to introduce yourself to your target audience, but it won't help you build a relationship with them! Social media is where you engage and connect with new and existing clients, build rapport, establish your brand, and develop customer loyalty. Without social media and a strategic marketing plan you are missing an incredible opportunity! Foxwell Creative would be honored to help you meet and exceed your goals! This service is currently under development! We want to make sure we are bringing our A game, so we've decided to push back the public launch of this service briefly until we can put our best foot forward! We are, however, accepting new clients on a case by case basis. Please call us today to discuss your needs!